Former Rep. Barney Frank, D-Mass., isn’t holding back when it comes to commenting on the Green New Deal, calling it a “loser” highlighting a deep divide in the Democratic Party. "I think the Green New Deal would be a loser. I do not think that people are going to be advocating that whole package." Frank told CNBC on Tuesday. 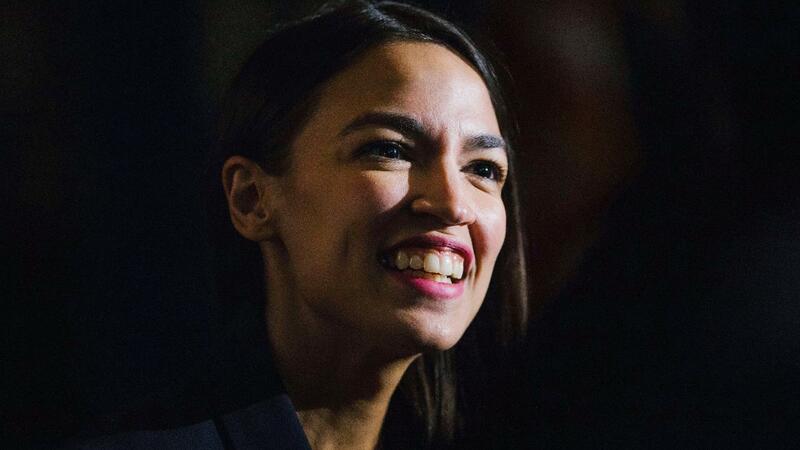 The legislation proposed by Rep. Alexandria Ocasio-Cortez, D-N.Y., and Sen. Ed Markey, D-Mass., has gotten mixed reactions among Dems. "There&apos;s an argument that you don&apos;t destabilize a society by doing too much change at once," Frank said. “People like me who do want to expand the government role in some areas need to understand that we need to show how that works. You have to do it in pieces. And then as you show that it worked, you build on that." Frank also weighed in on the 2020 election chances of newly declared candidate Sen. Bernie Sanders, I-Vt., and commented on the some of the new members of the party now in Congress and the importance of the more centrist members. “The people who are being listed now as the leading edge, none of them beat a Republican. None of them frankly contributed to having a majority in the House that expand medical care, that would fight for good climate change policies, that would build infrastructure and protect union rights. They all beat other Democrats where the policy differences are fairly small or replaced other Democrats.” Frank said. Sanders, who lost the 2016 party nomination to Hillary Clinton, announced his 2020 campaign earlier Tuesday. While Frank said he believes in most of Sanders’ agenda, he&apos;s pragmatic in his assessment of Sanders&apos; chances to clinch the party nom. "I wish the American people were more willing to vote for what he wants," Frank said.